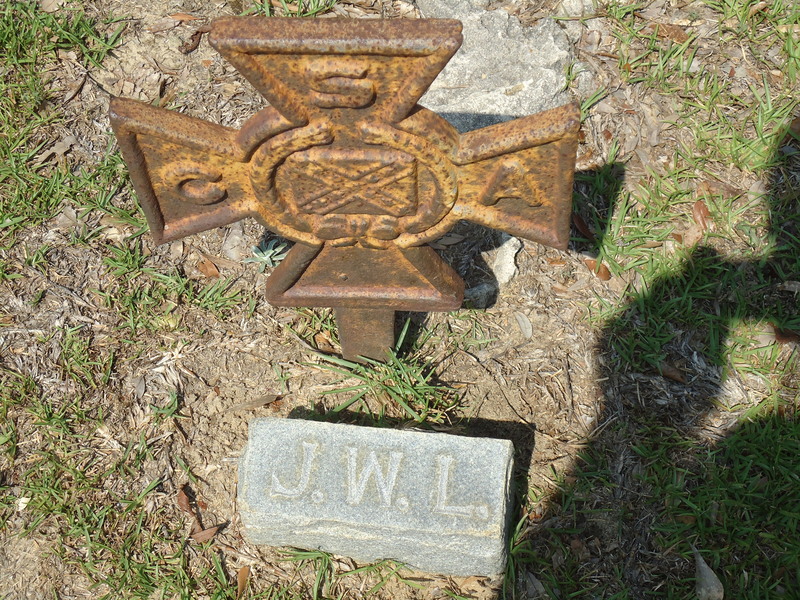 John Wesley LEE, Sr., was my 2nd great uncle. 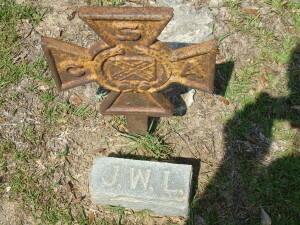 He was the son of Uriah Henry LEE (1813-1880), Sr., and Nancy DENT LEE (1815-1848). Uriah and Nancy had six children together before Nancy passed away. Uriah married Ellen BURKETT (1812-?) and had one child with her before she passed away. His third marriage was to Mary Jane CAMPBELL LEE (1841-?). Jane, as she was called, was my 2nd great-grandmother. Uriah and Jane’s daughter, Elizabeth Patience LEE MARTIN (1868-1937) was my great-grandmother, and half-sister to John Welsey LEE. Photo from Welcome to River Town facebook page. Click on photo for more info. John was born 9 Jan 1841 in South Carolina, most likely Richland County. His mother, Nancy, died when John was about seven years old. His father married again, but I don’t know much about the second wife. Uriah married his third wife, Jane, about 1860. John fought at the First Battle of Bull Run, Antietam, Gettysburg, Chickamauga, Cold Harbor and many more until he was captured 19 Oct 1864. As a POW, he was sent first to Harper’s Ferry and then to Point Lookout, the same camp at which Phillip MARTIN, John’s brother-in-law, was a POW. John was part of a prisoner exchange in 28 March 1865. John was only hospitalized one time while in the war, and it was for sickness not for an injury. 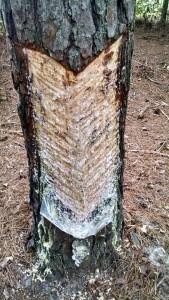 Tree scraped for turpentine farming. From Welcome to River Town facebook page. Click on photo for more info. John probably came right back home after the exchange. He married Sarah Jane Cunningham LEE in 1868. John was 27, and Sarah was 17. Between 1869 and 1891, John and Sarah had 10 children – 5 boys and 5 girls. I couldn’t find him in the 1870 census, but he was counted in the 1880 census. 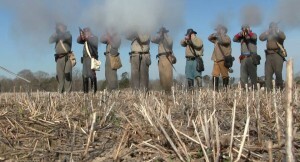 In 1880 he and Sarah were living in Appling, Georgia where John was working as an overseer on a turpentine farm. In 1900, 59-year old John and 49-year old Sarah and family were living in Lexington County, South Carolina. John was still working in turpentine. They continued to live in the Lexington/Columbia area from them on. In 1912 he was a mill operator, and in 1915 he was a cooper (barrel maker). John retired in 1916 at 75. In 1920, John and Sarah were living next door to (or with) their son, Henry, and his family. John died on 23 April 1922 from a stroke at 81. Sarah passed in 1925; she was 74. John and Sarah are both buried at Batesburg Cemetery in Batesburg, Lexington County, South Carolina. Four of their children are buried there, too.